Earth-friendly bags for environmentally conscious shoppers. 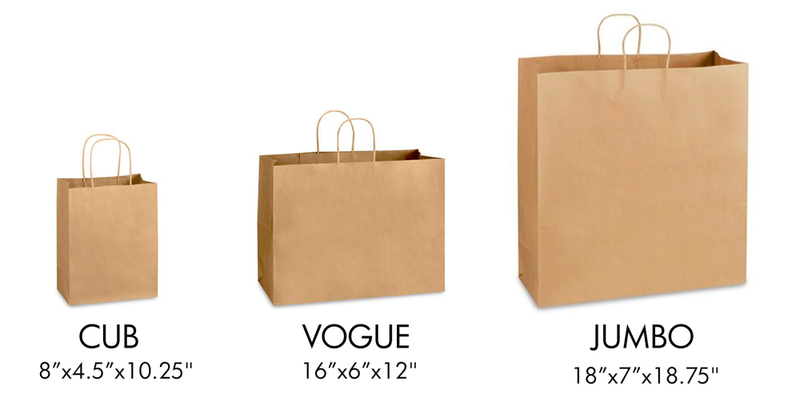 Meet most U.S. recycled paper bag requirements. 100% recycled. 95% post-consumer content. Matte finish 60 lb. paper. Strong twisted paper handles.